Create difference, build a brighter future for underprivileged children. When you sponsor a child, you transform a community. Child sponsorship opens a new world. Child sponsorship empowers children, their families and communities to help break the cycle of poverty. Every child our bright future. will help to build a brighter future for underprivileged children. 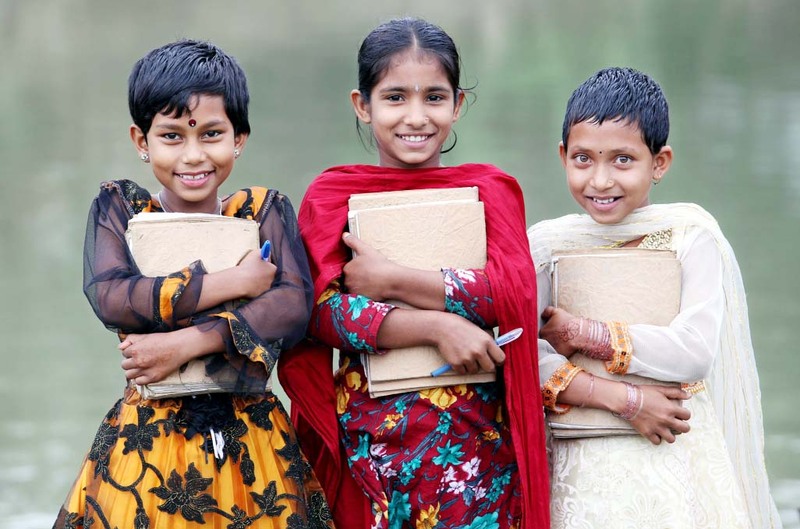 Both Bangladeshis and the international community can sponsor a child. What is IYF child sponsorship and how does it work? Child Sponsorship is an opportunity to personally connect with a child, family, and community in need. When you become a child sponsor, you’ll start to build a relationship with one special child. When you decide to sponsor an IYF child, you sign-up for a monthly donation of BDT 1000 (USD 14 / GBP 11) to support a deprived child’s school education. 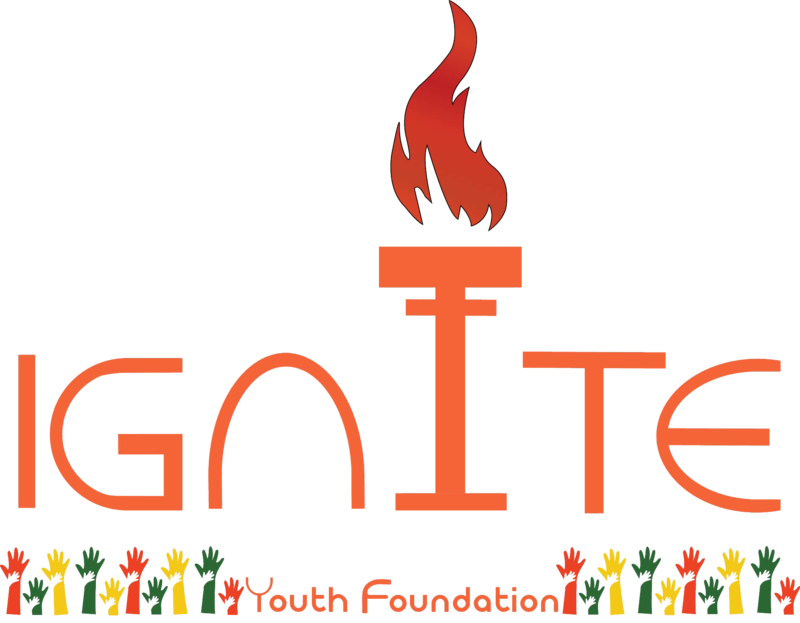 How can I sponsor a child at Ignite Youth Foundation? After you have wished to sponsor a child with us, at first you will need to fill up our Online Registration Form (click here). As you start filling up this form, you will provide us a few basic contact information just to establish further communication with you. As you submit us the filled-up Online Registration Form, a designated Relationship officer (RO) from our Child Welfare & Sponsorship Department will respond to your query within three working days. Sponsoring a child is an ongoing commitment where you’re able to help meet the basic needs of a child by investing in their community, as well as build a relationship and watch them grow up until they, or their community, become independent. Sponsoring a child is like inviting another person into your family. It`s not a “real” child. Other people probably sponsoring the same child. Each child in our sponsorship program is matched with one sponsor. You are the only sponsor for your sponsored child. They’re real children with real stories. You can get to know your sponsored child through letters and photos, packages, and email. You can even visit your sponsored child. How does a sponsored child benefit from my monthly donation? Can I donate if I live abroad? Can I physically meet my sponsored child? Absolutely! We highly encourage sponsors to visit their sponsored student(s) to establish an emotional bonding with their designated children through Physical Visits, Skype Meetings or Phone calls. Together, you and your sponsored child will start a special relationship that changes both your lives. Because of you, your sponsored child will have what every child deserves a future.